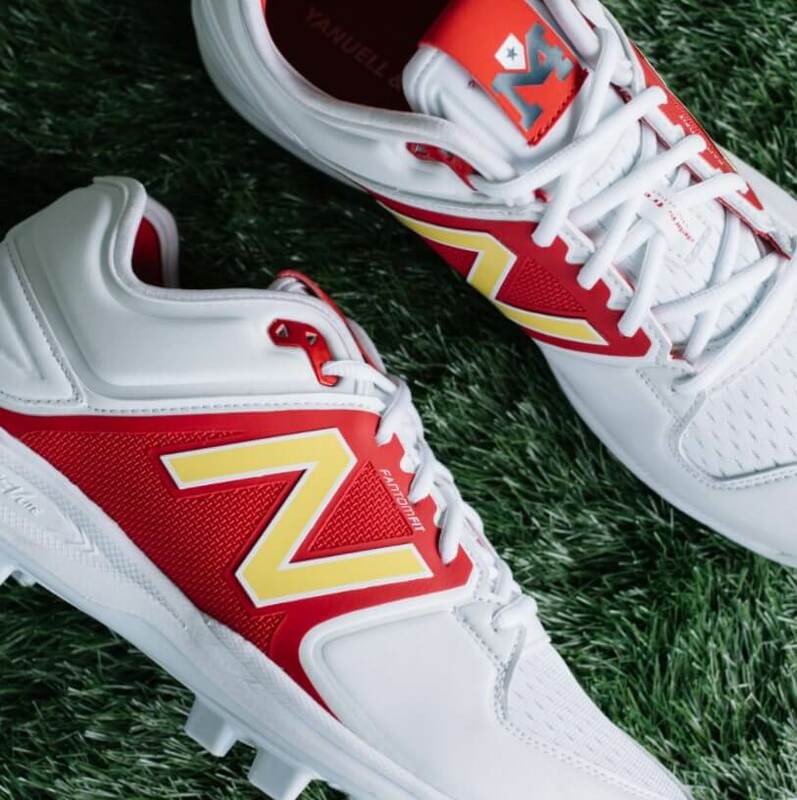 There isn’t a cleaner look in the game today than the custom New Balance 3000v3 cleats. Its just no-nonsense freshness, Yadi’s low cut version being no exception. 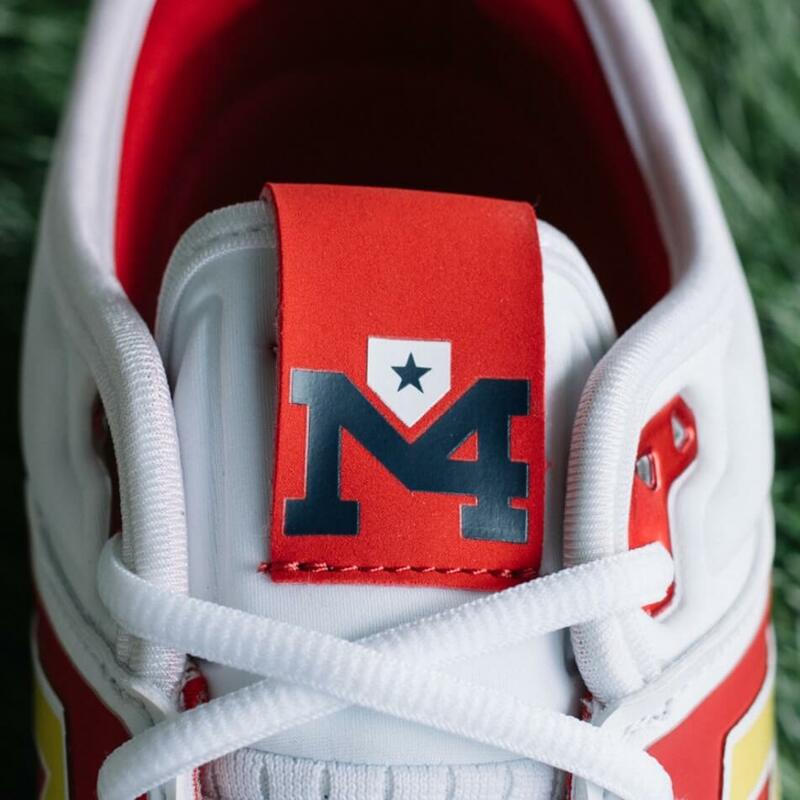 He even gets his own logo on the tongue. 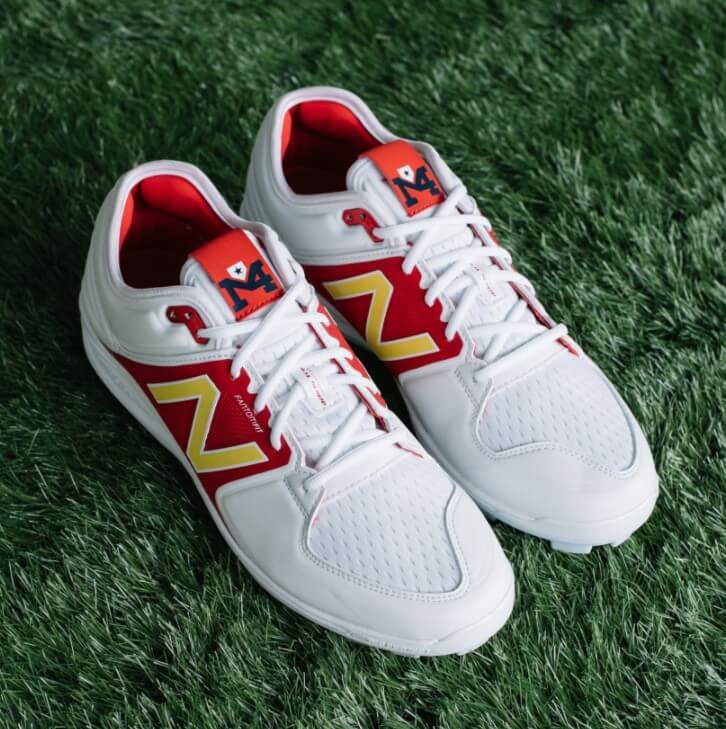 The tongue logo treatment isn’t for everybody, but custom 3000v3s are. You can create your own at the link. Categories: Gear, Cleats, St. Louis Cardinals, Yadier Molina, Catcher.